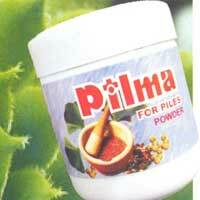 V. N. Phamaceutical brings Anti Piles Medicines that are guaranteed for offering lasting relief from Piles. The company is engaged as a major Manufacturer and Supplier of a range which is available under the brand name of Pilma Tablets and Pilma Powder. Our Anti Piles Medicines are made in our modern units in totally hygienic conditions, with the use of 100% Ayurvedic ingredients, to maintain their quality & effectiveness. Our experienced pharmacists ensure that the medicines are well-tested for effectiveness and safe consumption. 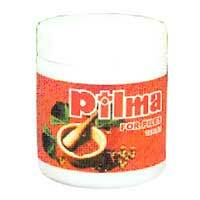 Available at economic prices, these Anti Piles Medicines helps the user get sure shot relief from Piles. Why Our Anti Piles Medicines?